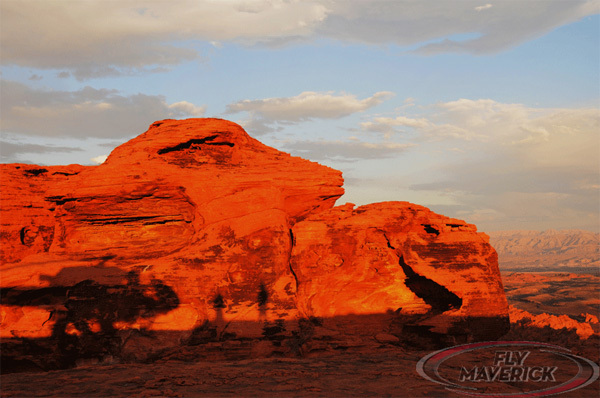 Click on a thumbnail below to view a larger version of the image. 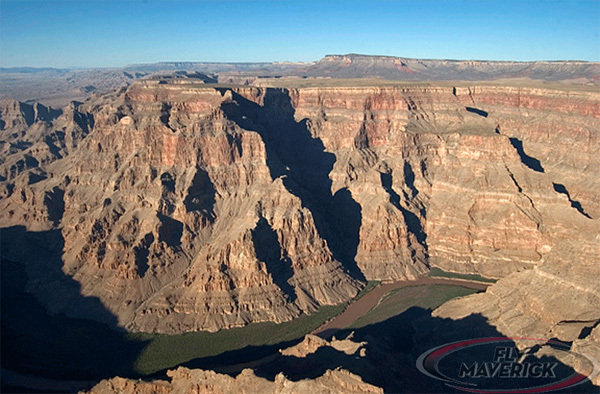 To close the image, click on “CLOSE” or you can also click on the background. 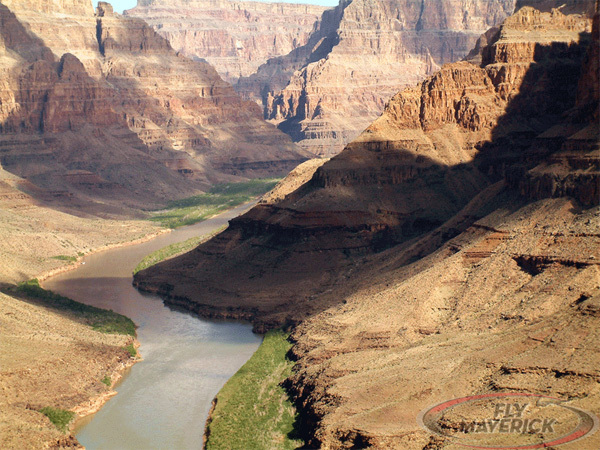 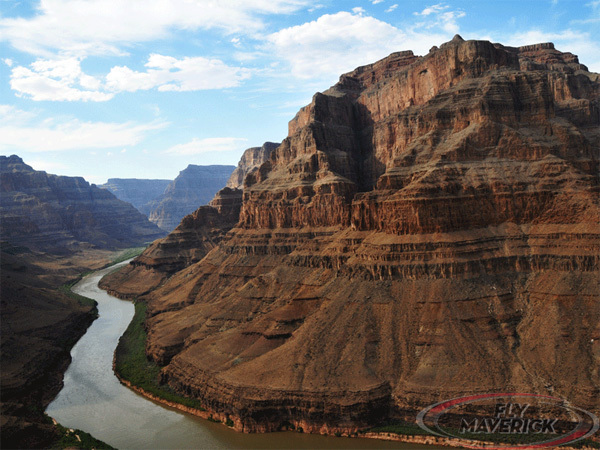 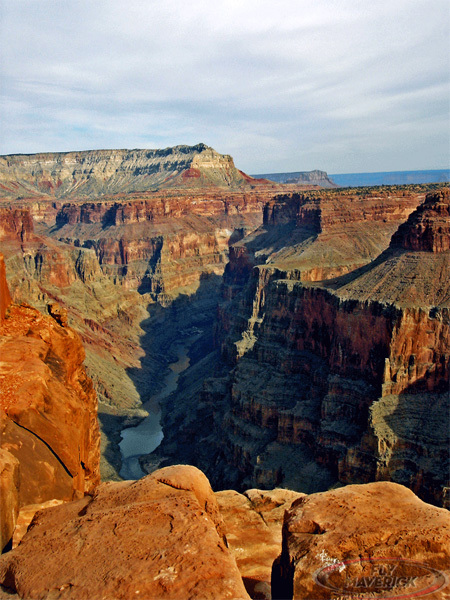 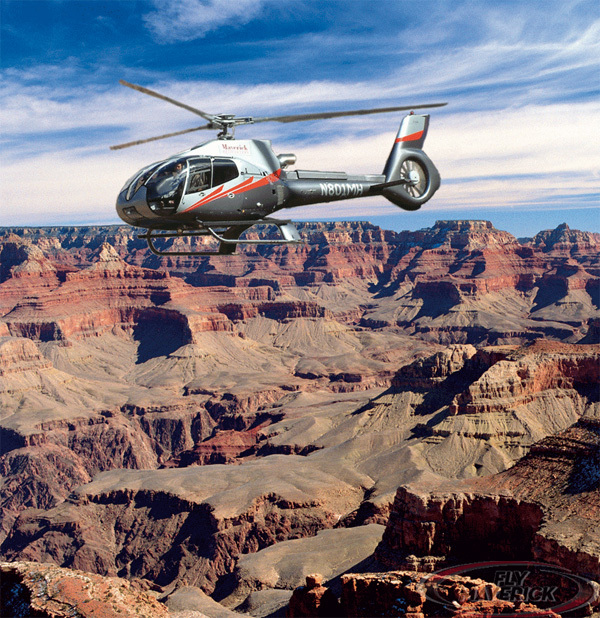 See why Grand Canyon sightseeing is one of the most popular attractions. 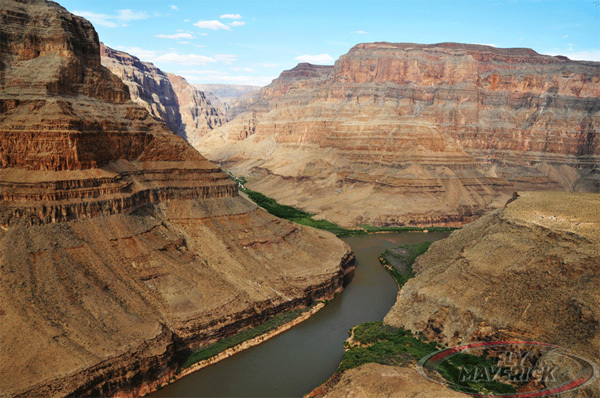 A powerful and inspiring landscape, the Grand Canyon overwhelms our senses through its immense size—277 river miles (446km) long, up to 18 miles (29km) wide and a mile (1.6km) deep. 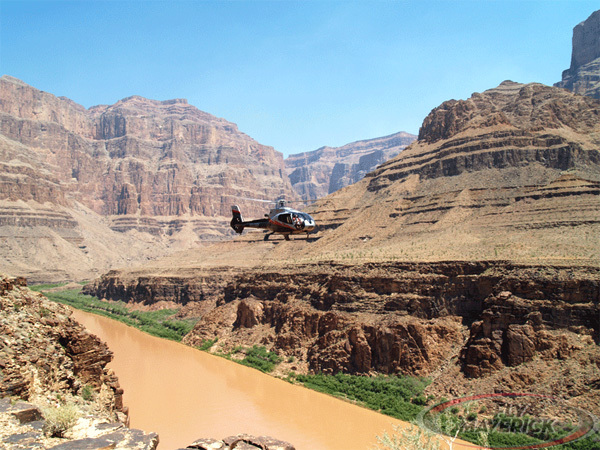 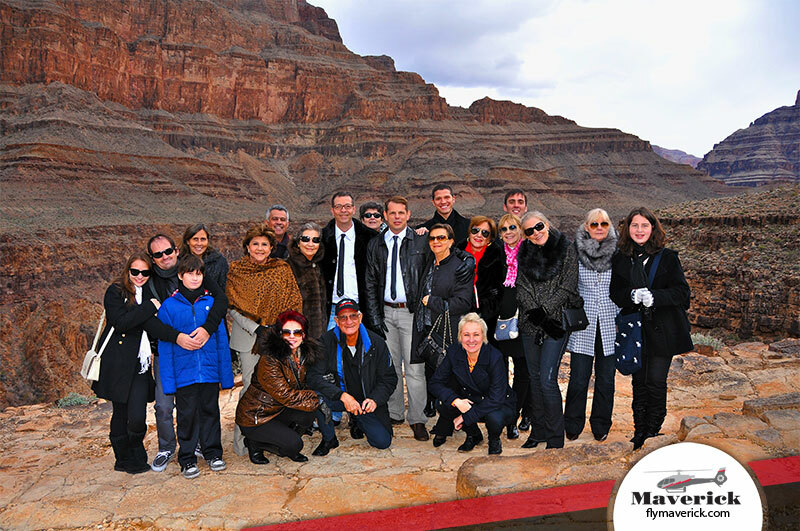 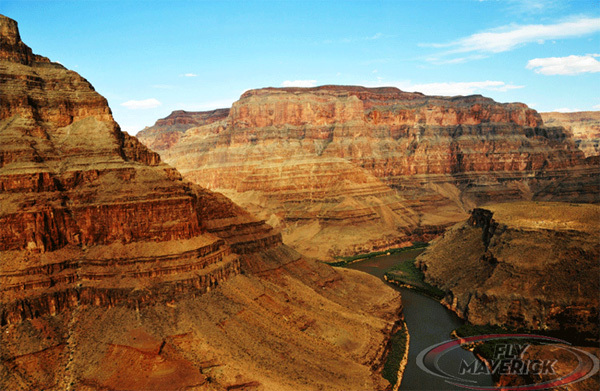 Find your photos with Grand Canyon sightseeing tours. 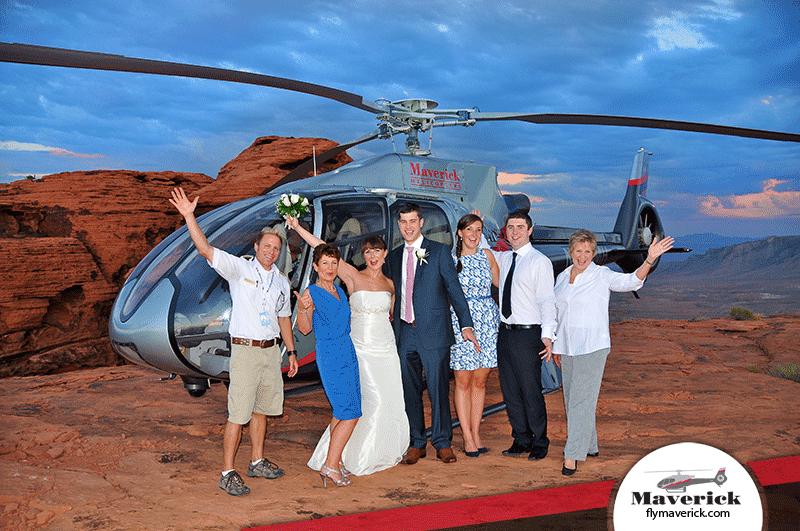 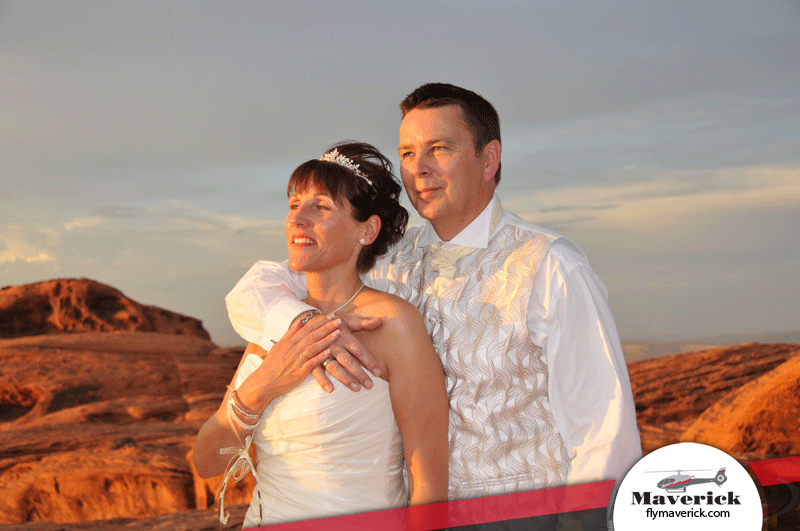 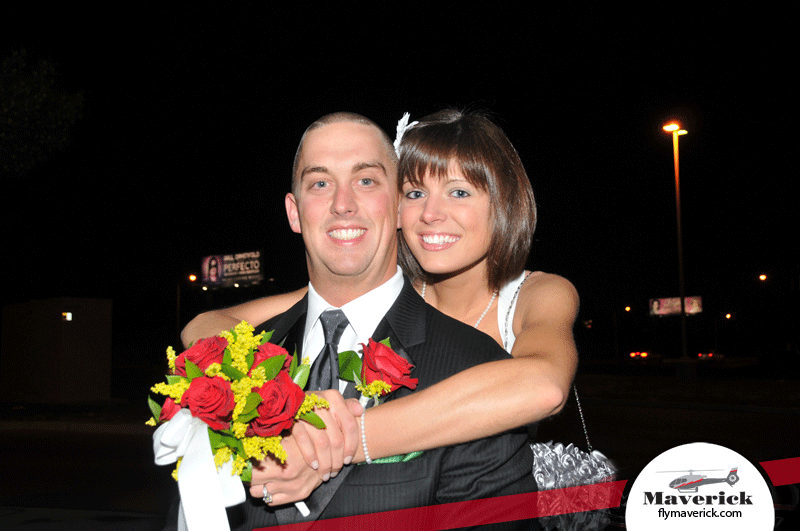 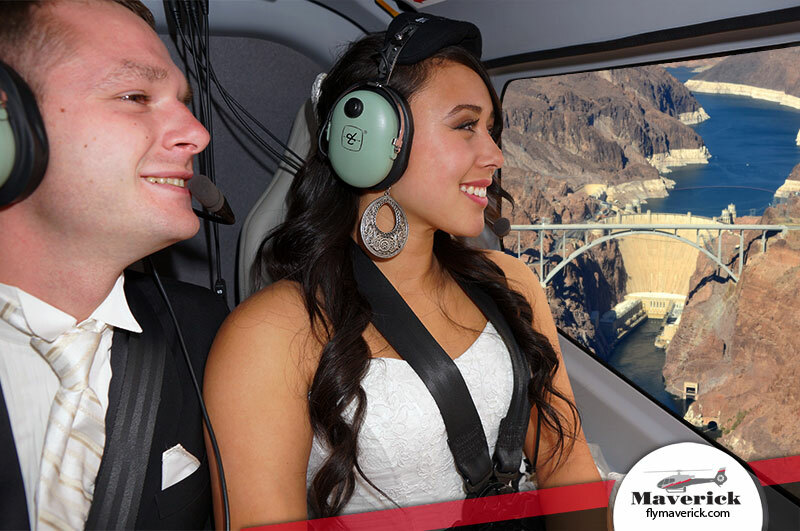 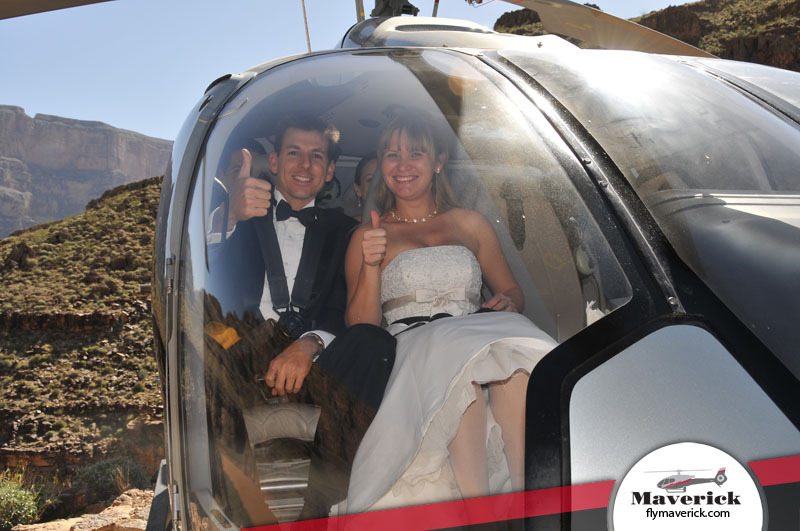 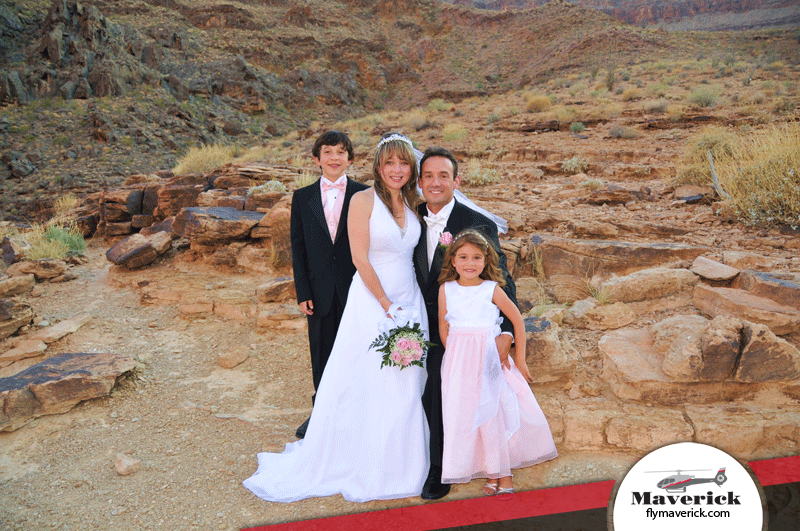 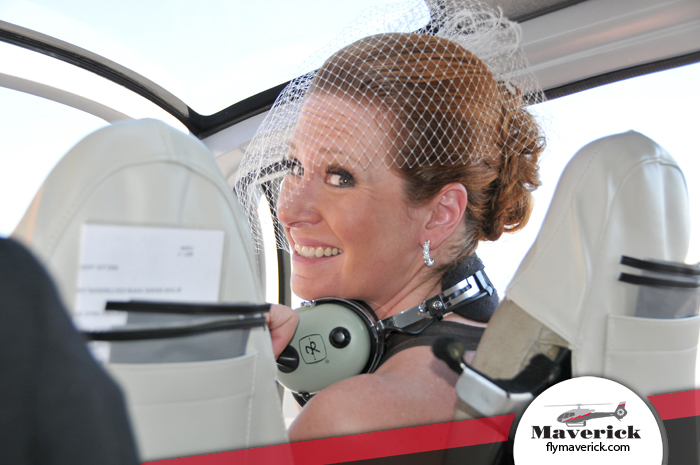 Maverick Helicopters® offers a full range of packages to accommodate every bride and groom. 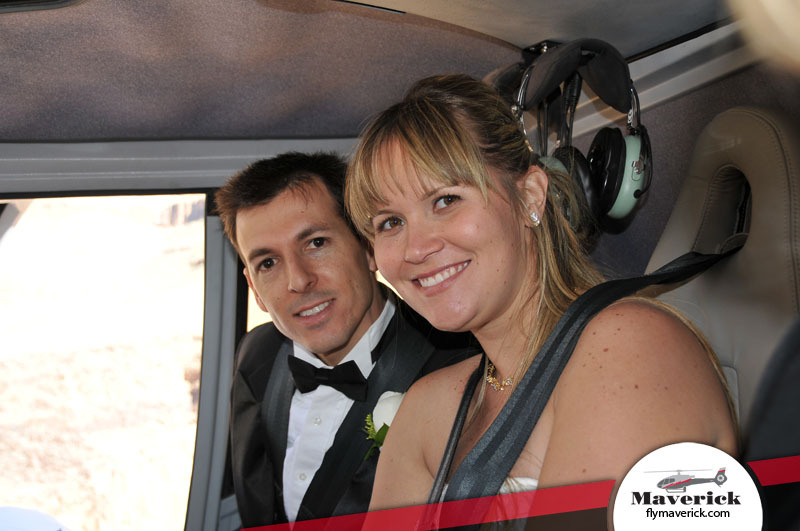 Our wedding coordinator will assist you with all the needed details to create a fun and fabulous experience you and your loved ones will never forget. 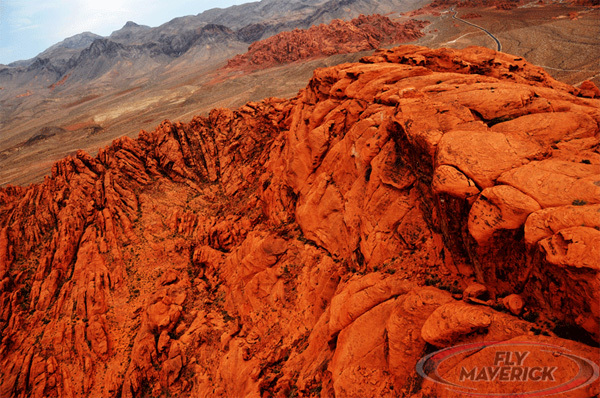 Dedicated in 1935, the Valley of Fire is Nevada's oldest state park. 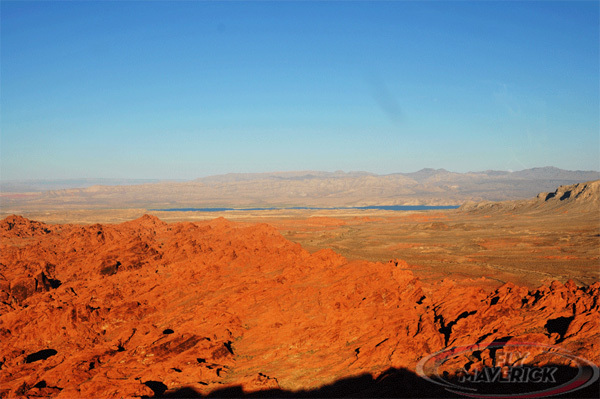 It is located only 50 miles northeast of Las Vegas. 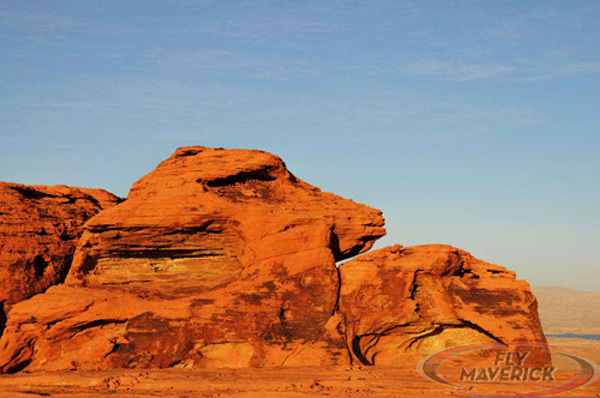 The rough floor and jagged walls of the park contain brilliant formations of eroded sandstone and sand dunes more than 150 million years old. 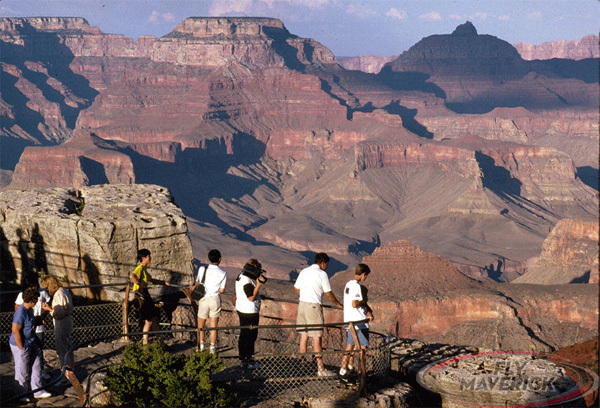 These features, which are the centerpiece of the park's attractions, often appear to be on fire when reflecting the sun's rays. 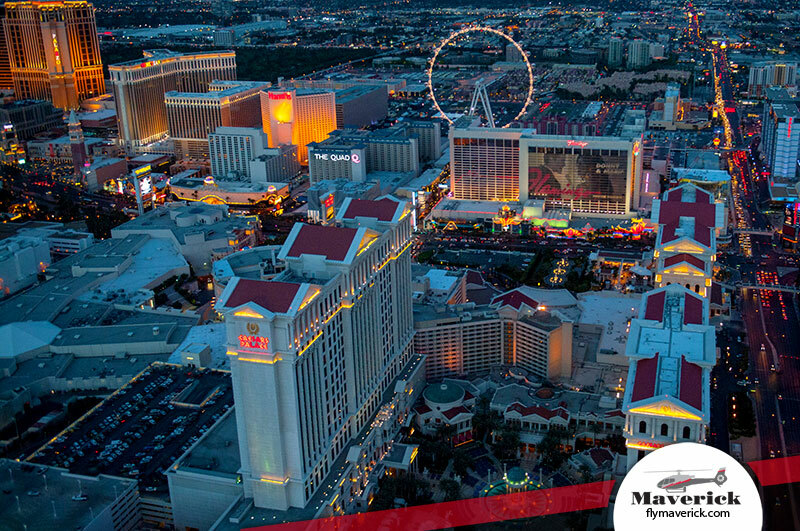 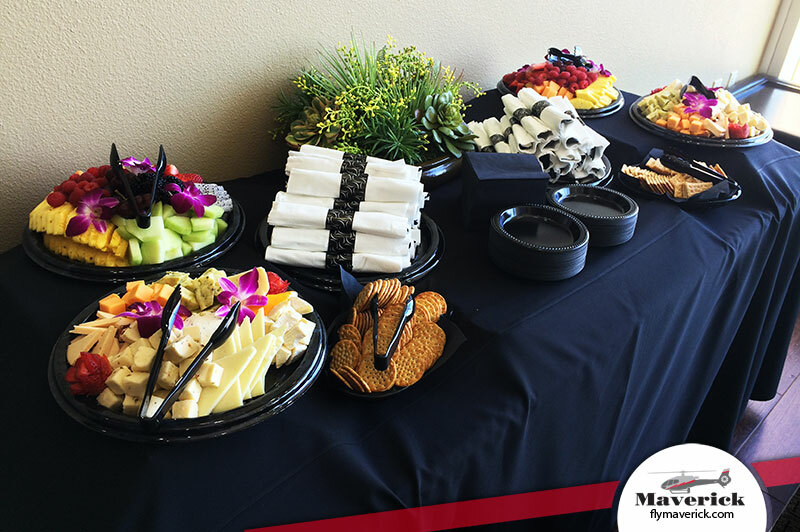 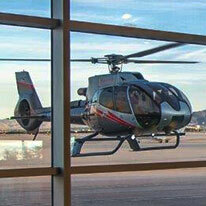 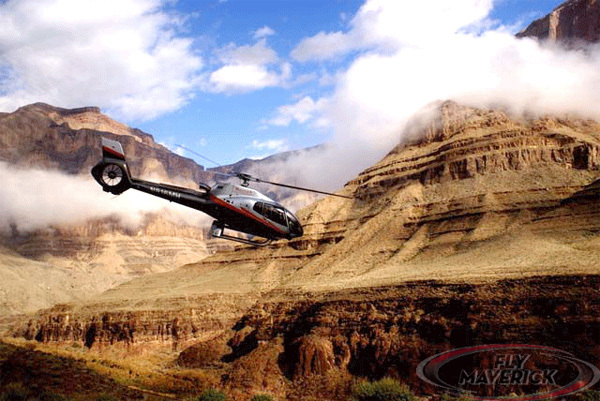 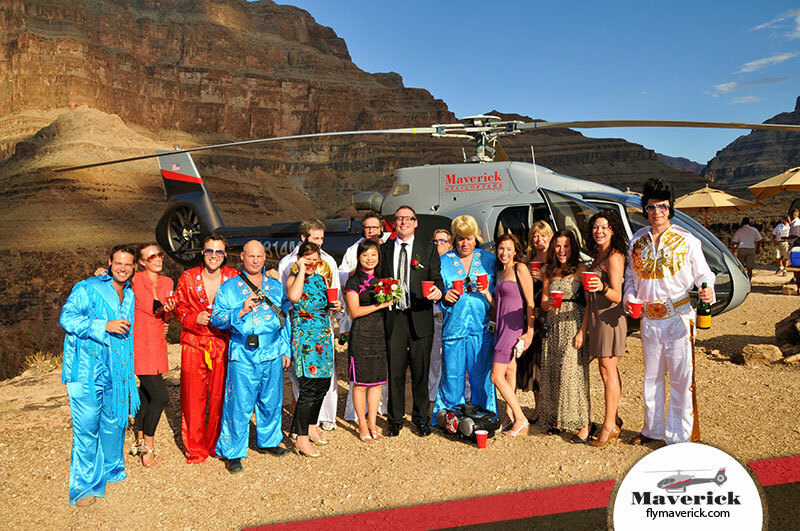 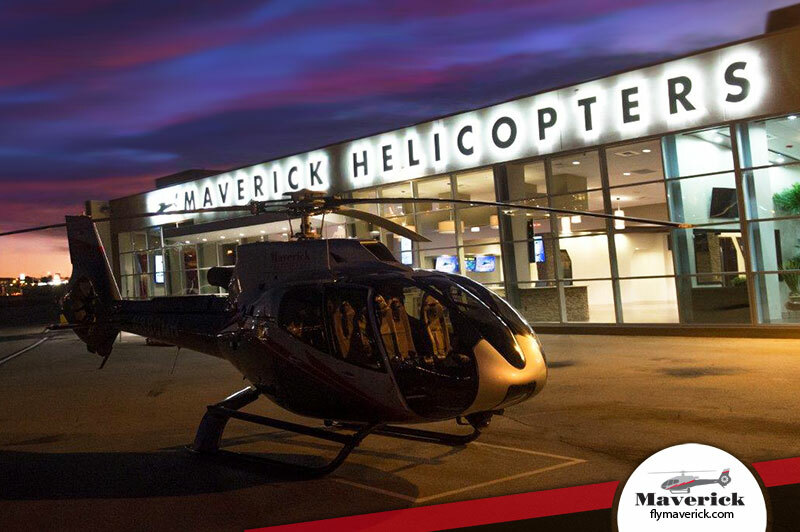 Maverick Helicopters prides itself in being the only "true" VIP-level helicopter company in Las Vegas. 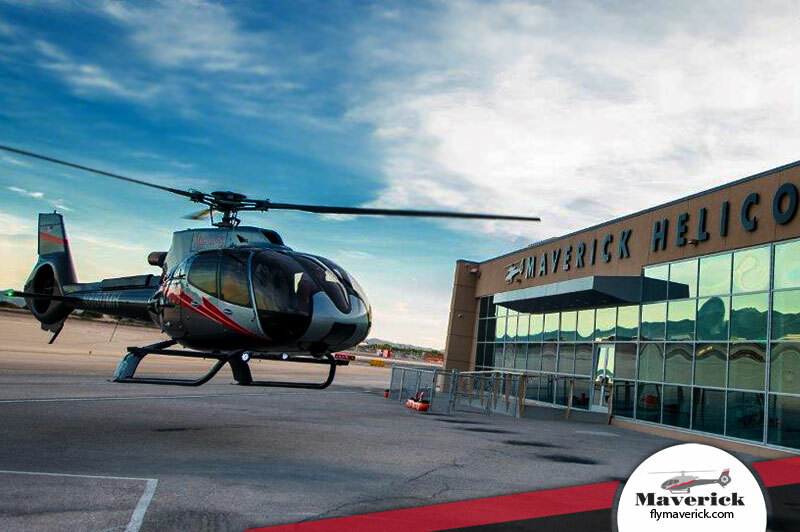 Guests will be treated to the plush interior of our ECO-Star helicopters, as well as first-class excursions offered by our experienced pilots. 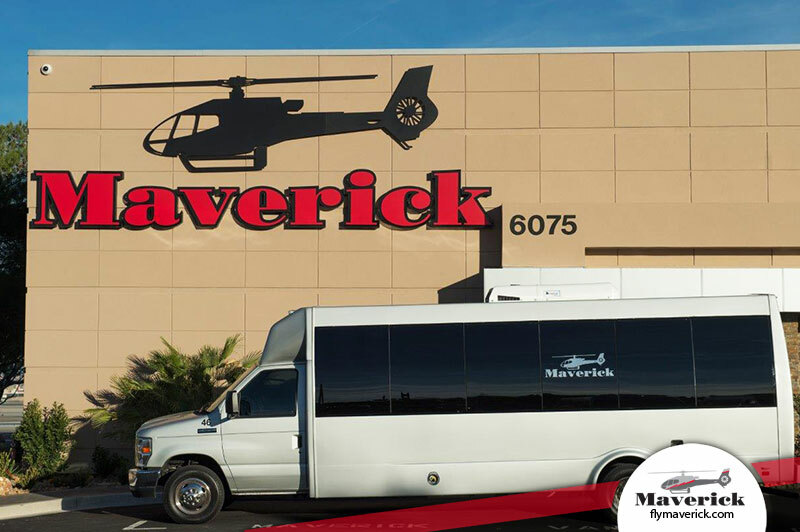 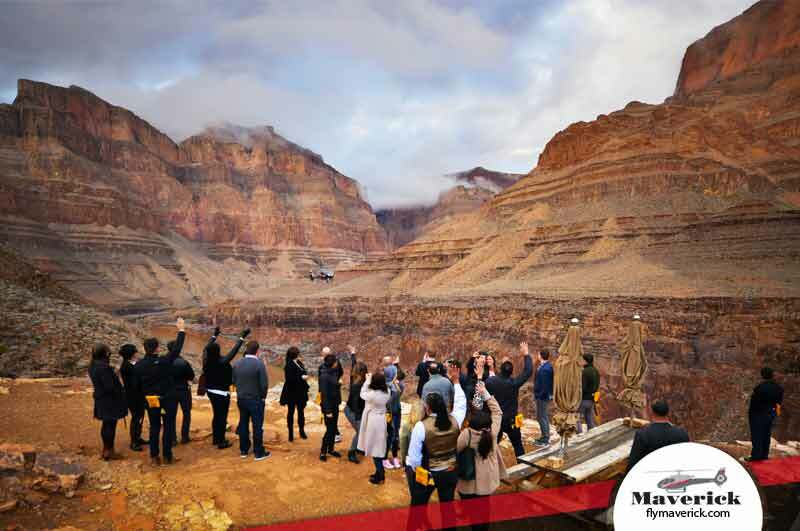 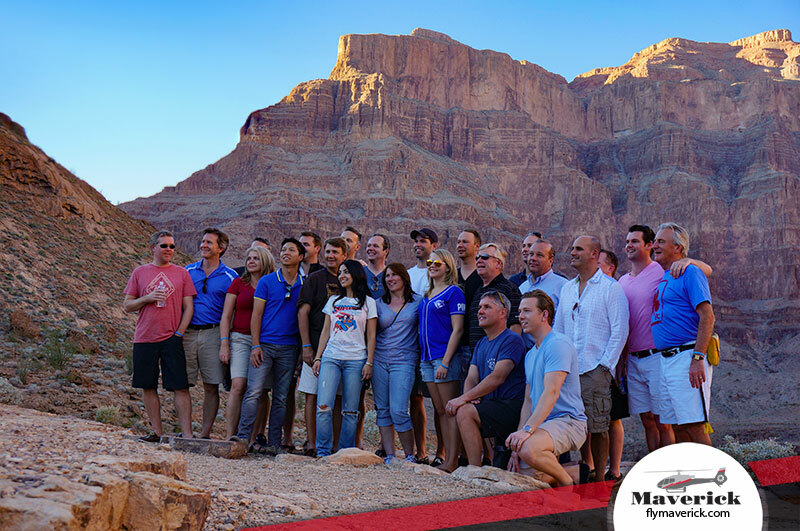 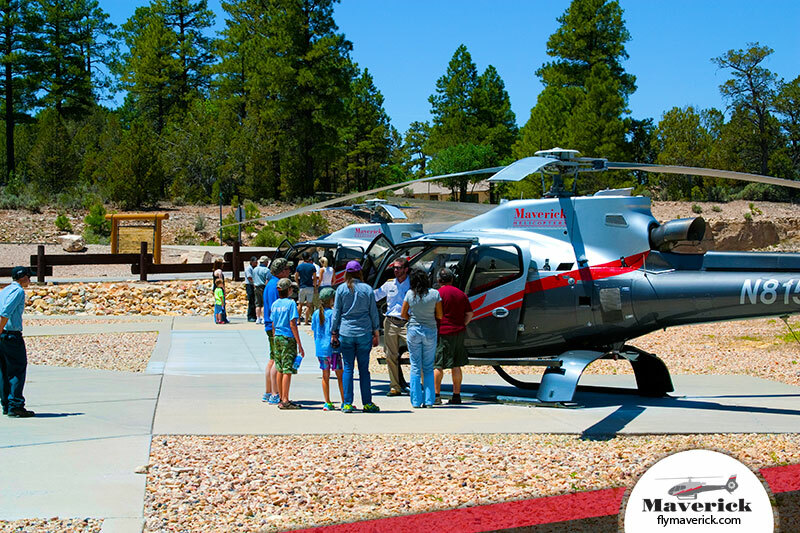 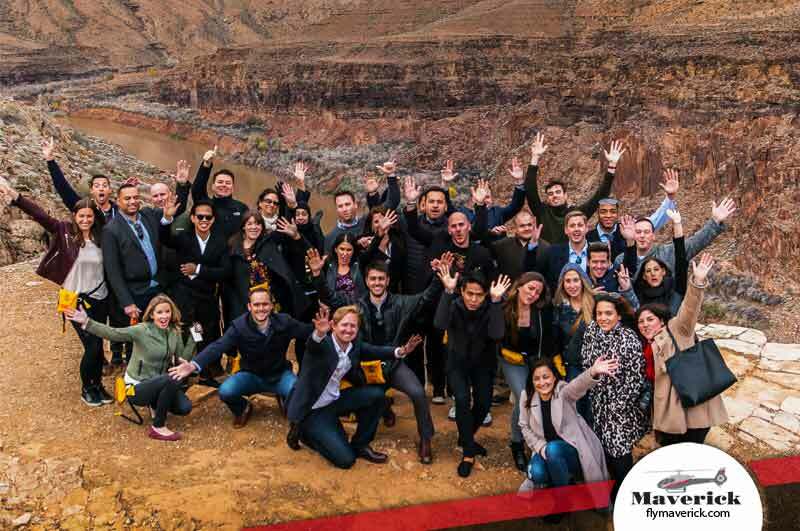 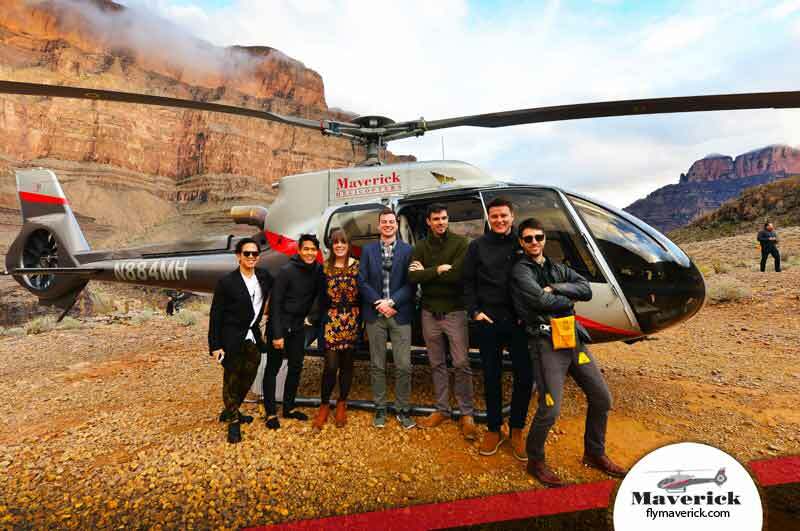 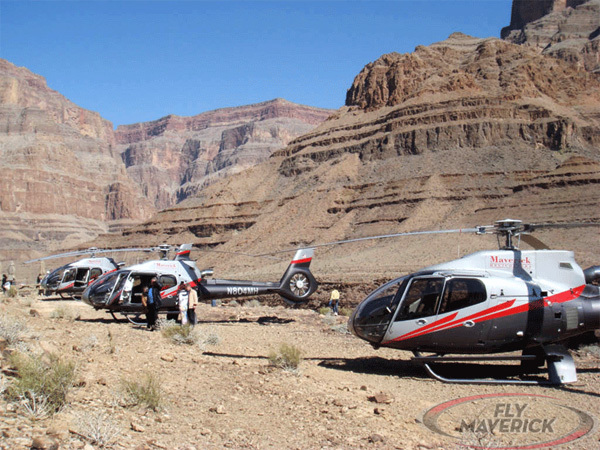 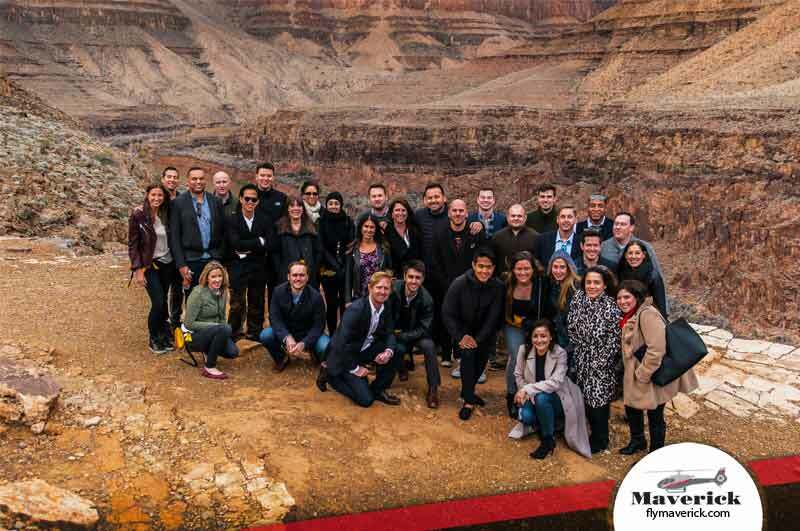 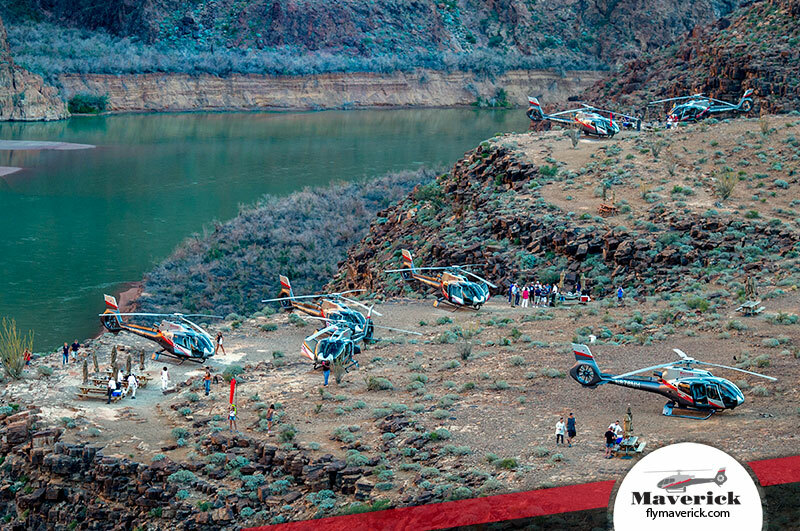 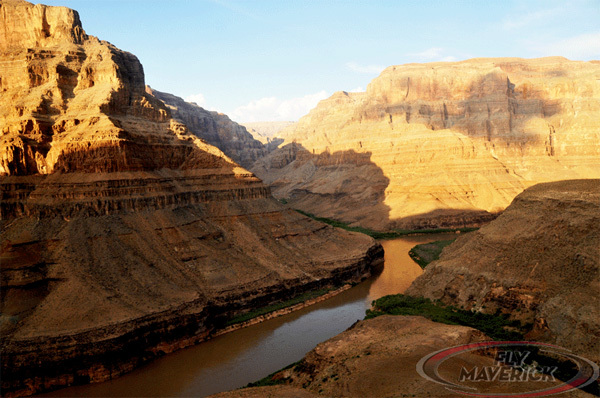 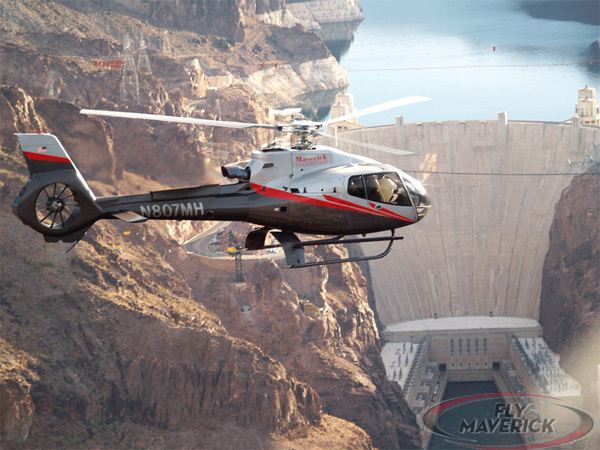 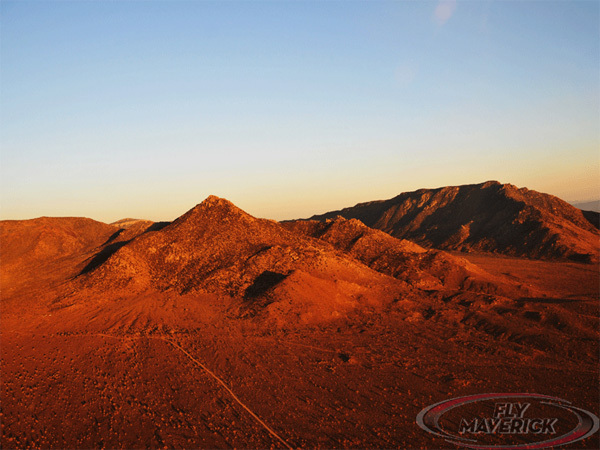 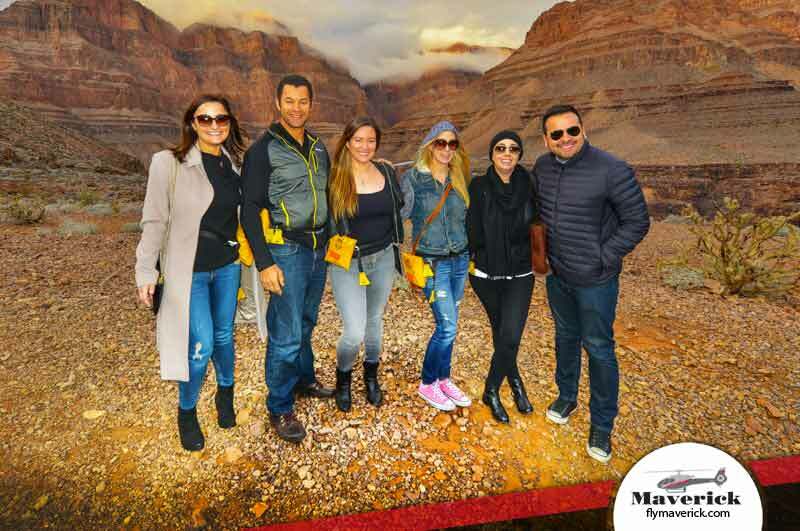 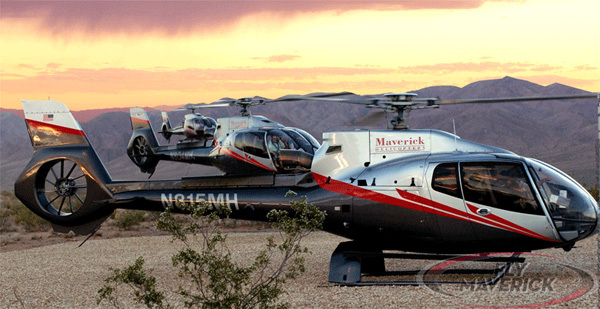 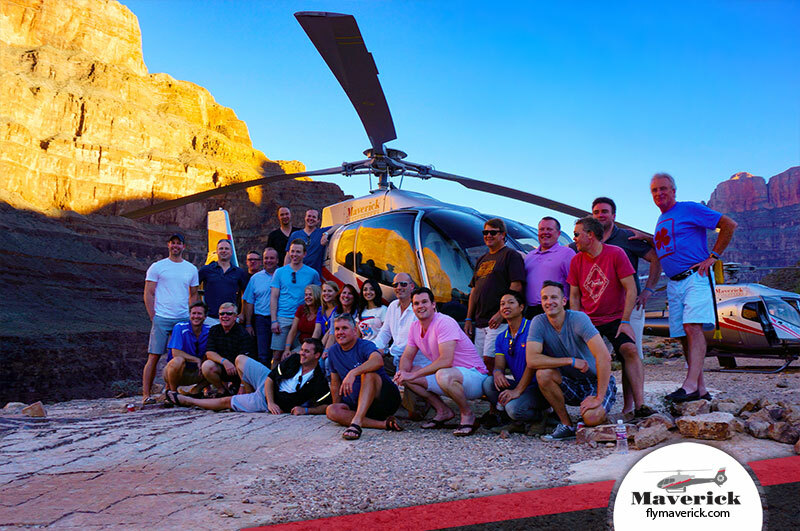 Whether for a short pleasure helicopter flight or large scale corporate team building group tour, Maverick offers safe, cost-effective and highly convenient point-to-point travel options of the southwest. 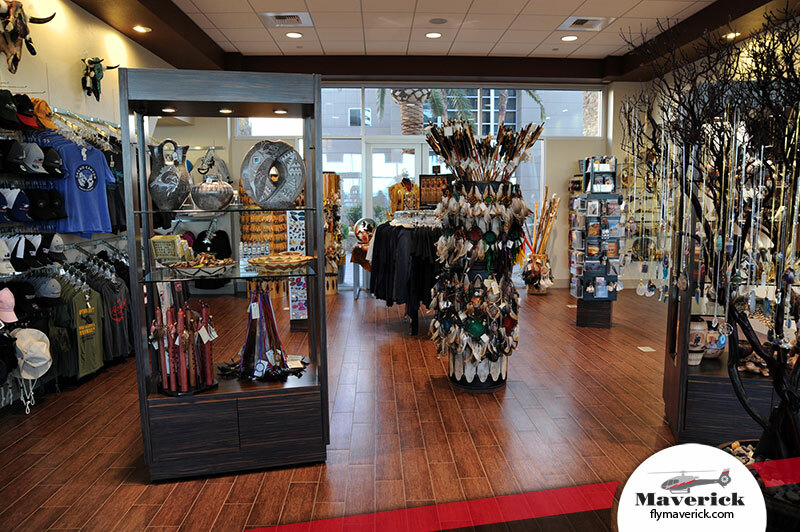 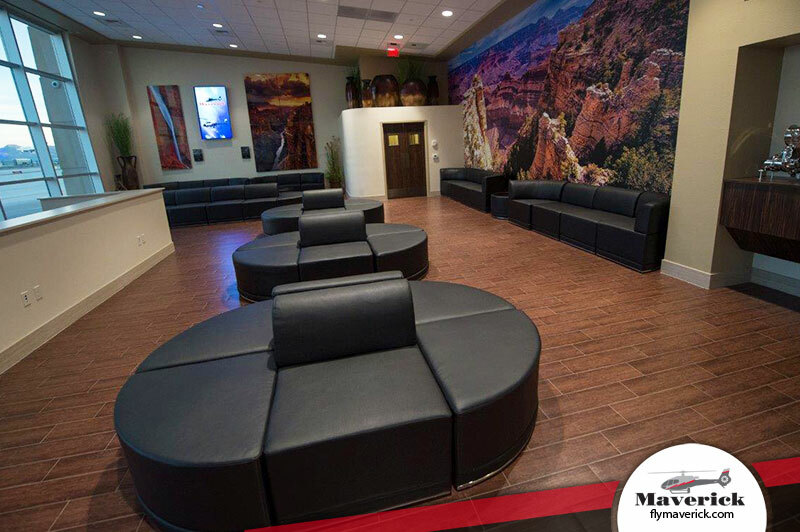 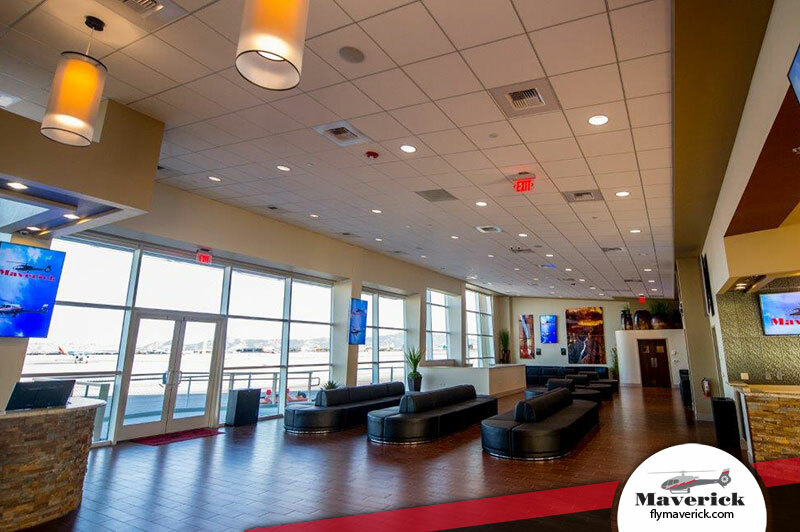 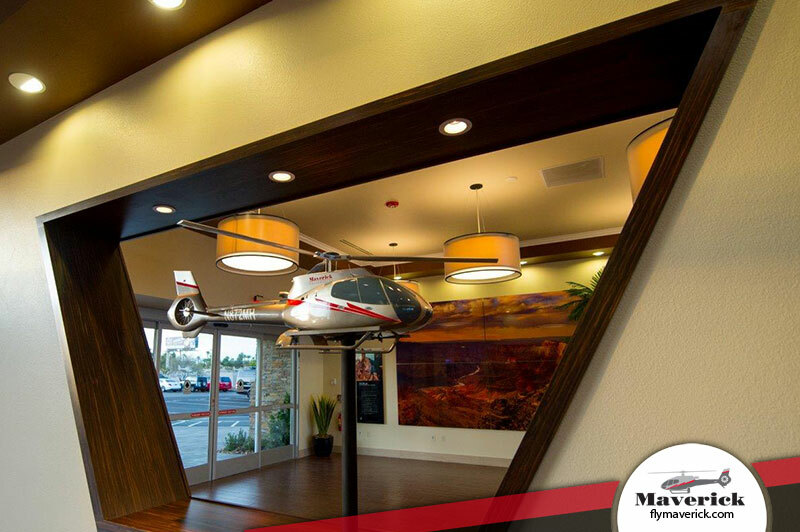 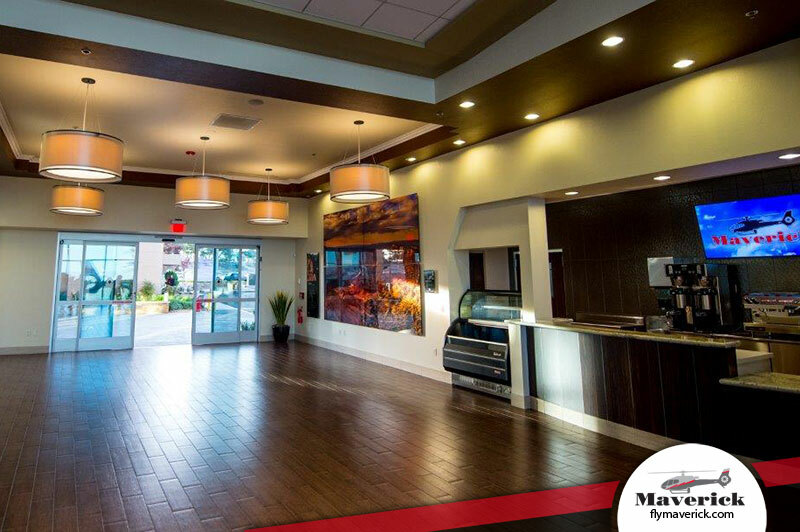 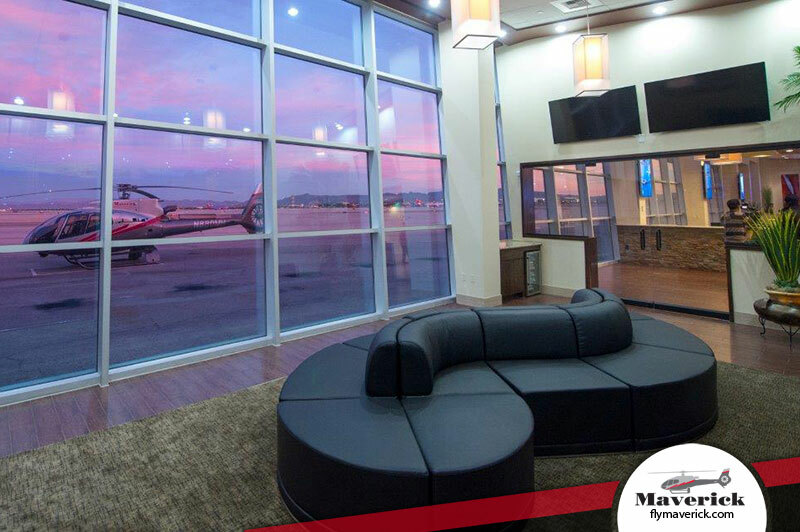 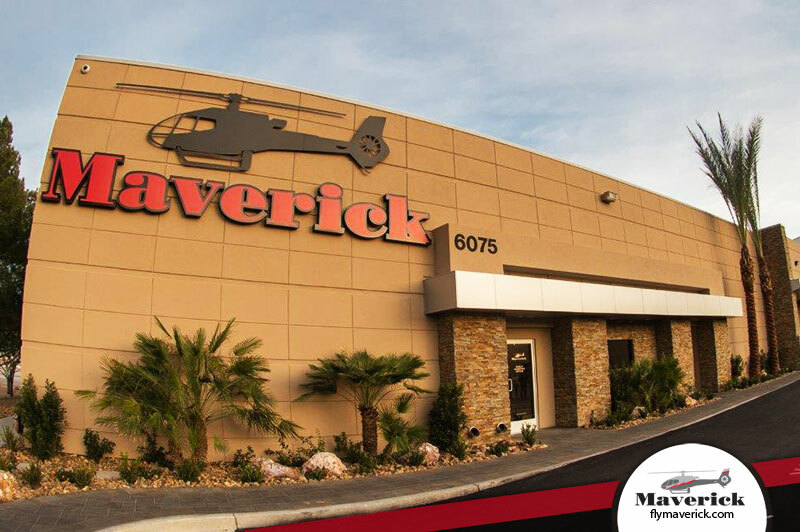 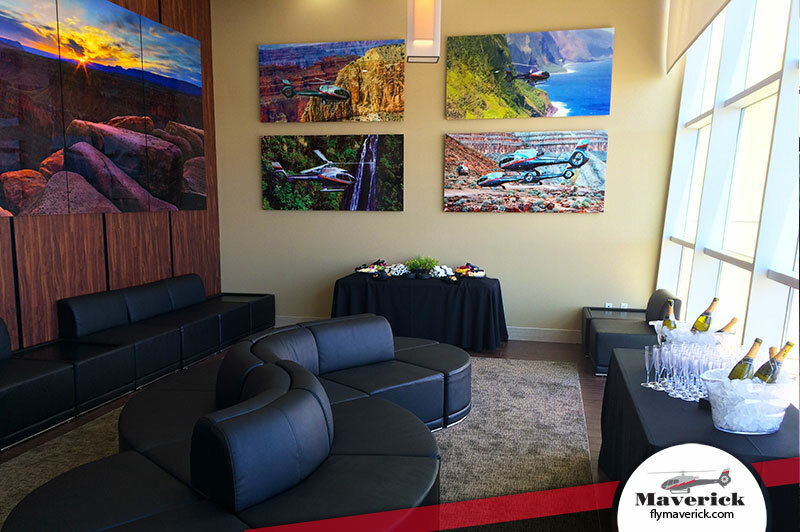 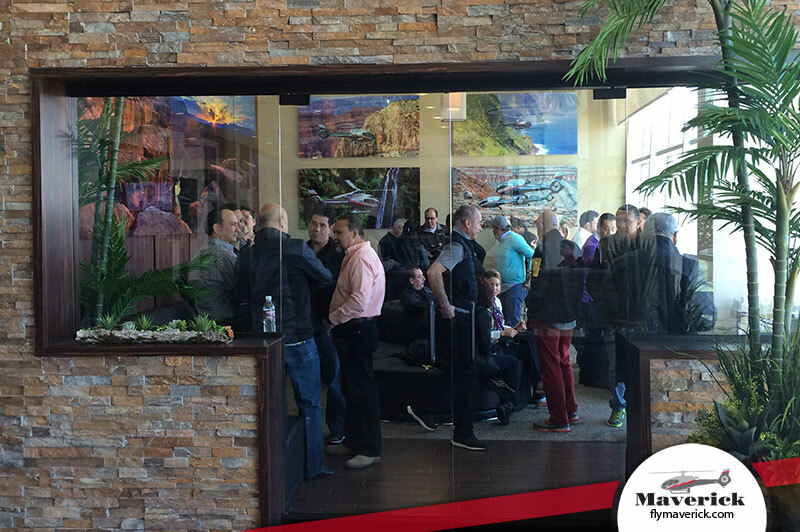 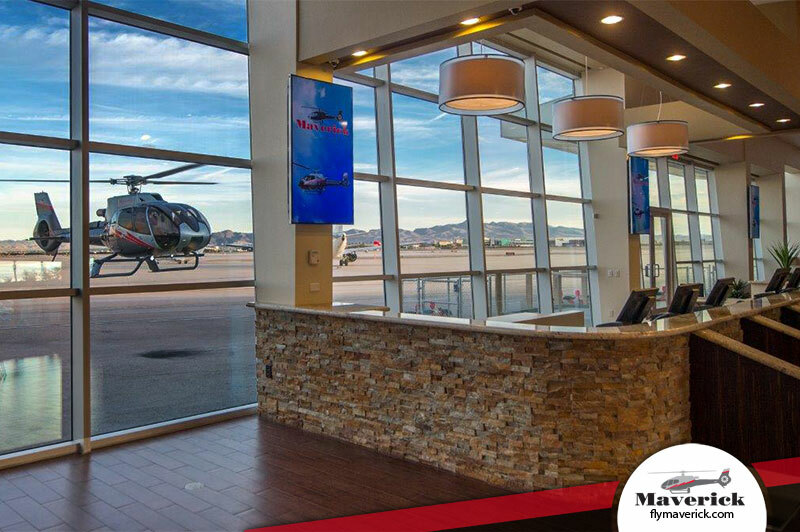 Maverick Helicopters’ Las Vegas terminal has received an extreme makeover. 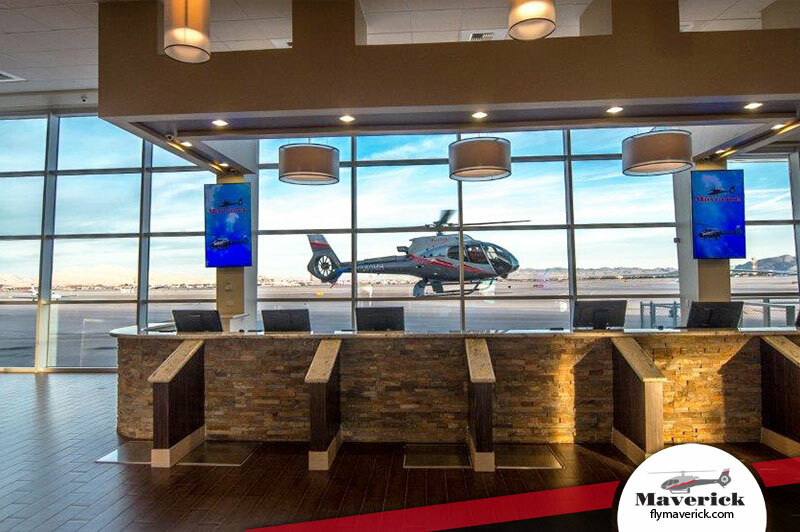 Our newly redesigned 6,000 square foot facility features floor-to-ceiling windows that overlook McCarran International Airport, a private room for VIPs and group events, a café with expanded food and beverage selections, a signature registration desk with double the capacity of the previous terminal, a separate photo/video desk and much more!